Much of the scholarship dedicated to the working-class culture of early twentieth-century Wales concerns secular, economic, and political matters. Relatively little attention has been given to religion, despite the fact that the 1904–5 revival brought many thousands into contact with the chapel. This study examines the relationship between the labor movement and the nonconformist chapels, tracing the emergence of a “social gospel,” its main protagonists, and its eclipse by the outbreak of World War II. 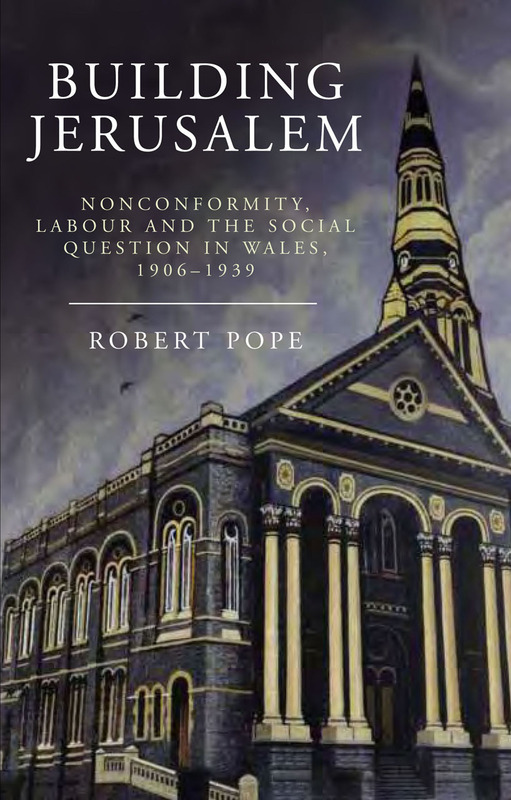 This book’s strength is its detailed treatment of the intellectual, individual, and organisational responses by Nonconformity to the ’social question’ in Wales. This is a book which will command respect and attention from all working in the field. This work is original, well-informed, and a valuable addition to our knowledge of modern Wales. This book is to be applauded for its synthesis of familiar general history with the interior life of the Nonconformist community. A fascinating depiction of a unique if tense and ambiguous relationship.